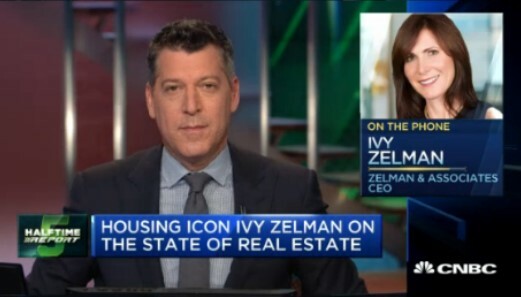 Famed housing analyst and principal of Zelman Research, discusses the U.S housing market. 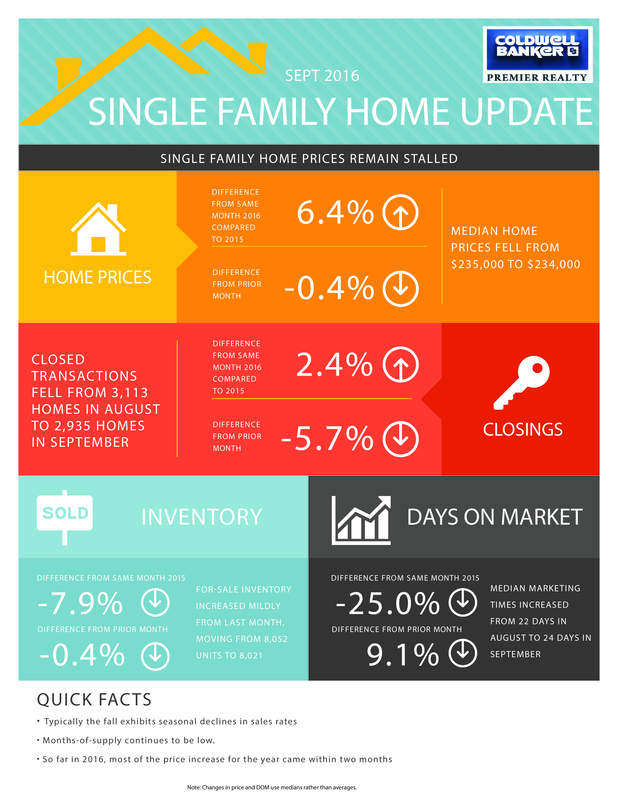 If you are interested in the housing market, this is worth watching. It's time to let go and save some money! 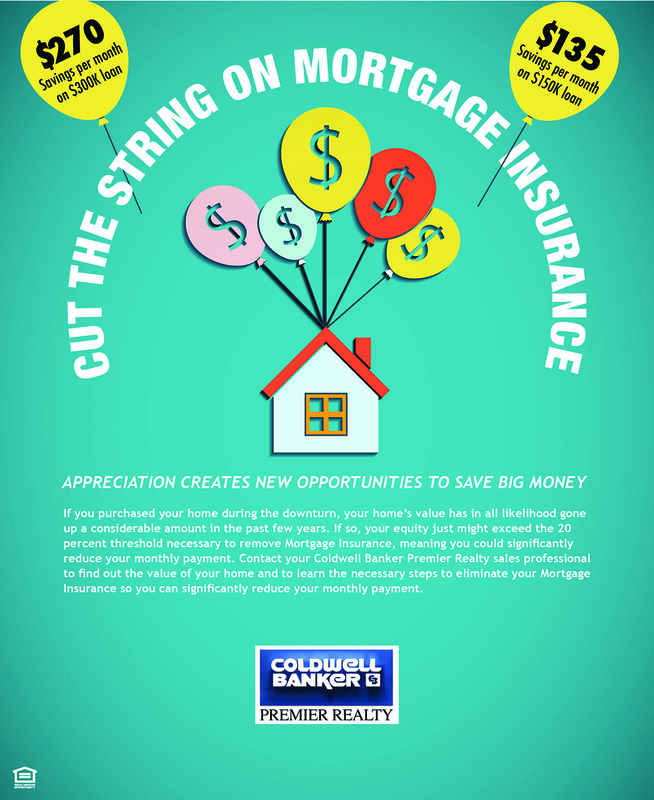 Are you paying Mortgage Insurance? If so, read this.